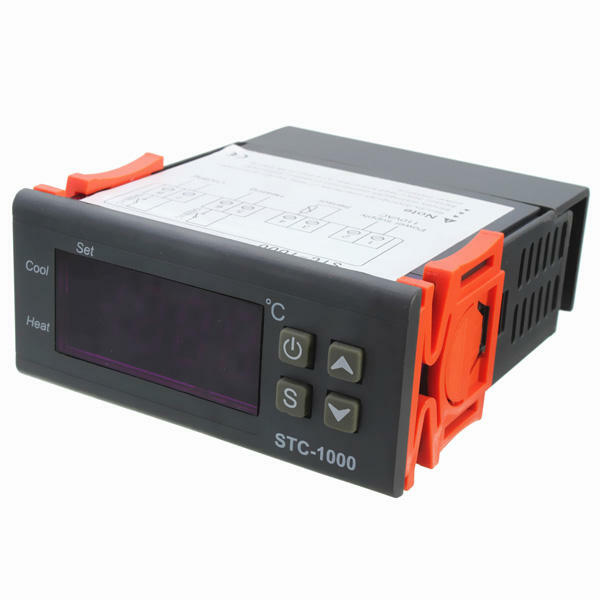 Intelligent digital temperature control thermostat controls cooling, heating, automatic temperature STC-1000. 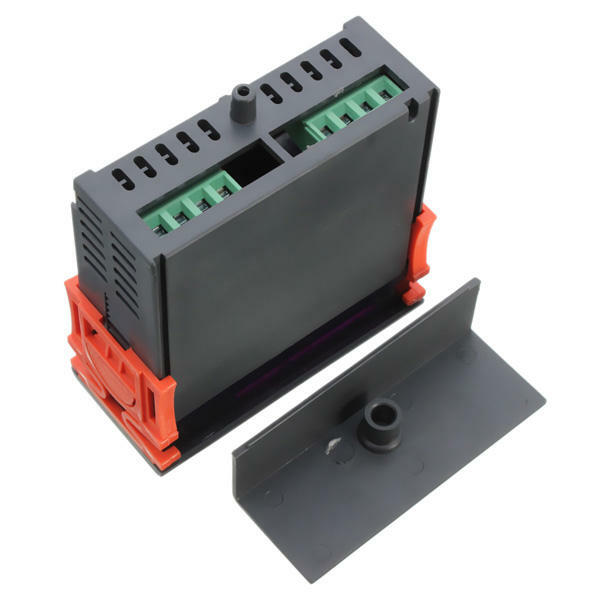 Temperature controller products, refrigeration, heating automatically converted, using hysteresis temperature control. It is a cost-effective, versatile product. 5. Over range and sensor failure alarm. Cooling, heating, single-sensor, temperature correction.